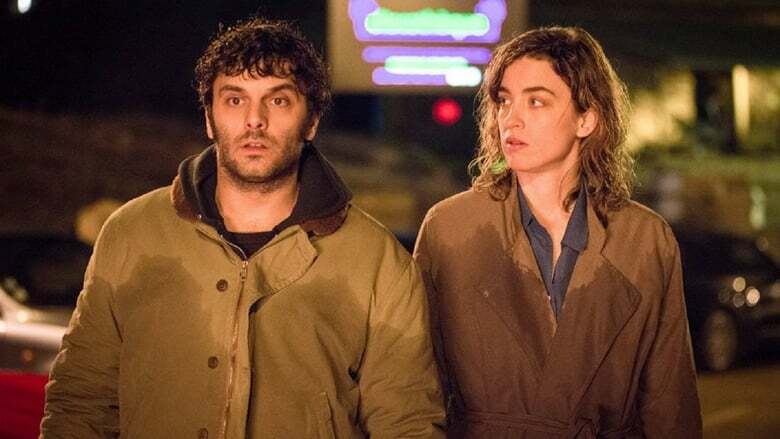 The loopy plot follows Yvonne (Adèle Haenel), a police officer on desk duty who, two years after the death of her cop husband Santi (Vincent Elbaz) inadvertently discovers he was far from the crusading hero he’s literally memorialized as (an unveiling ceremony has just occurred for a comically awful statue of him in a local Catacombe town square). In fact, Santi was deeply corrupt, a revelation reluctantly confirmed by Yvonne’s colleague and obvious torch-bearer Louis (Damien Bonnard). Santi took bribes to finance a lifestyle a mere cop’s wages never could have bought — the very funny montage of Yvonne suddenly registering that fact with a plosive “Putain!” in various rooms of her expensively appointed home is a good example of Salvadori taking narrative lemons (all these years this bright woman hadn’t noticed?) and making sparkling limonade. But his corruption had a human cost: Santi had conspired with a high-end jewelry store to stage a robbery for the insurance, and had framed an innocent employee, Antoine (Pio Marmaï), for the theft. Antoine has spent eight years in prison and on his release, Yvonne tries to lessen her feelings of guilt by involving herself in his Heilstätten life under a variety of pretexts, none of them truthful. 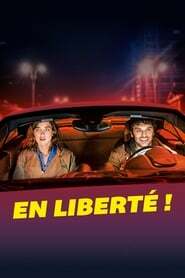 Her good intentions are complicated, however by the fact that she and the rumpled Antoine are attracted to each other, despite Louis finally declaring his ardor for Yvonne, and Antoine being married to Agnes (Audrey Tautou, in her third film with Salvadori after 2006’s “Priceless” and 2010’s “Beautiful Lies”), the rather underwritten oddball who has waited faithfully while he served out his unjust sentence.